Music has such a way of brightening up your day. As a Disney fan, one of the things I love most about Disney movies is the music! Everyone has a favorite song but do you have a favorite Disney song? 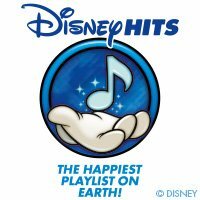 The Happiest Playlist on Earth! I’ve been trying to narrow it down to just one and it’s so hard because I love so many of them. I guess it would depend on the day and the kind of mood I’m in. Oh, there are just too many of them to pick just one! Thankfully you don’t have to choose just one! 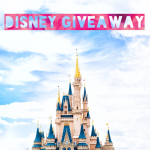 Head over to Valpak’s Disney Music Sweepstakes and listen to a whole list of Disney Hits! Sweepstakes began 2/19 and ends on 3/29. Woody and the rest of the toys are back in Toy Story 4! 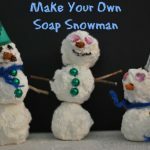 If you grew up loving Winnie the Pooh, and honestly who doesn’t love that silly old bear, you’re going to love sharing his story with your children. 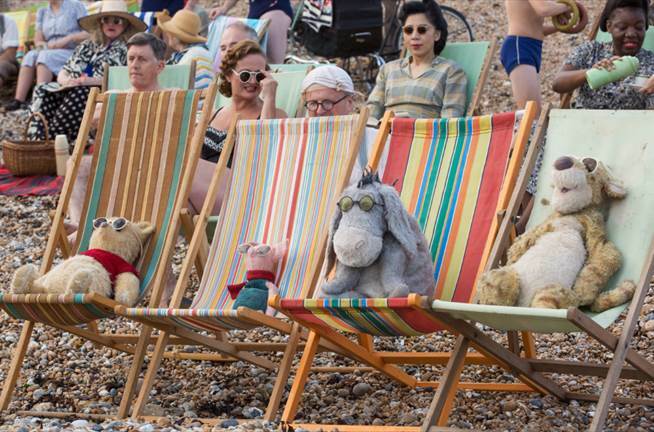 I saw Disney’s new live-action Christopher Robin movie preview at the theaters recently and oh how my heart leaped with joy. I can not wait to see it. Those voices, those oh so cuddly stuffed characters that are so loved. I just can’t wait! But until then here’s a little sneak peek just for you! FREE CHRISTOPHER ROBIN PRINTABLES! Who likes to color? 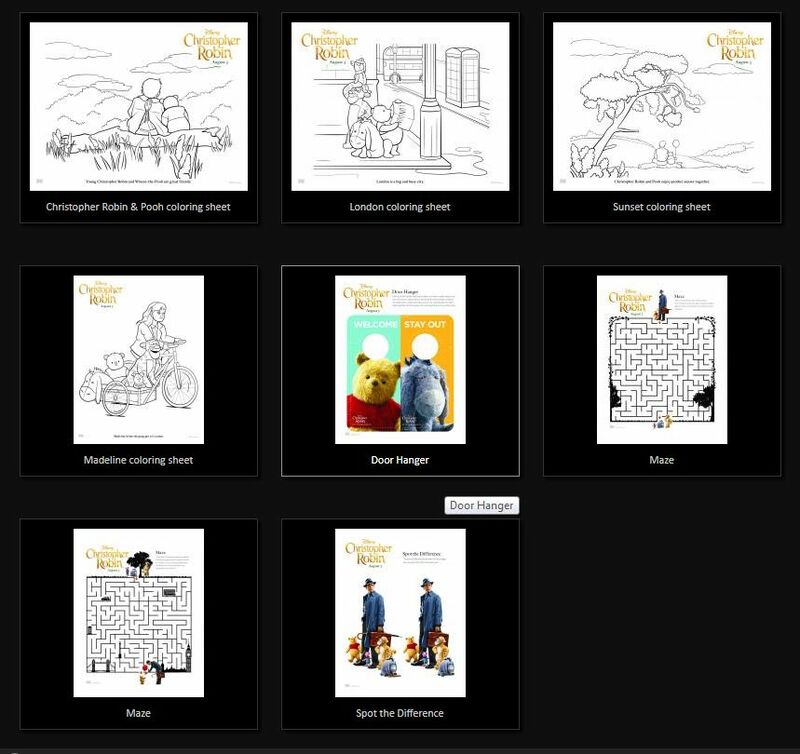 Well, get your crayons out and let’s do some coloring with these free downloadable Christoper Robin printables! Just click on the image below and you can them all out!